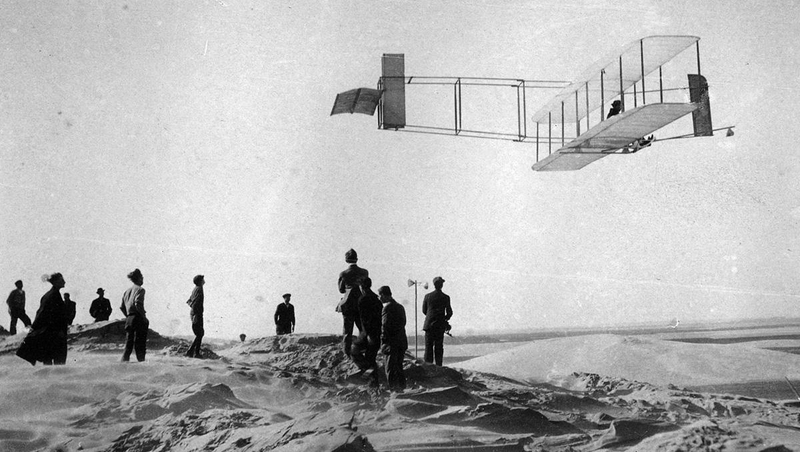 Dating back to 1962, the Federal Aviation Administration (FAA) recognizes the efforts of pilots who have followed and continue to follow the precaution and awareness of safe flight operations. 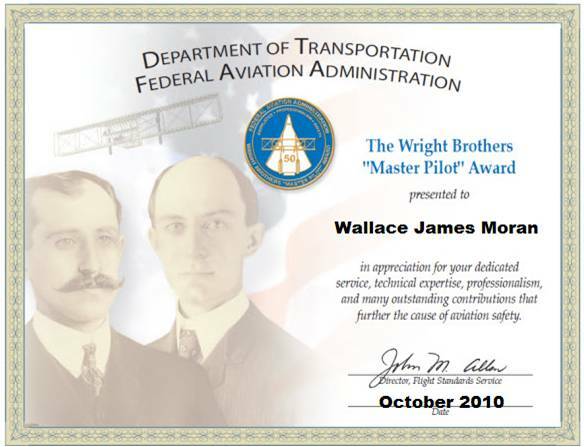 Most of all, the FAA recognizes pilots who have contributed and maintained safe flight operations for 50 or more consecutive years of piloting aircraft. 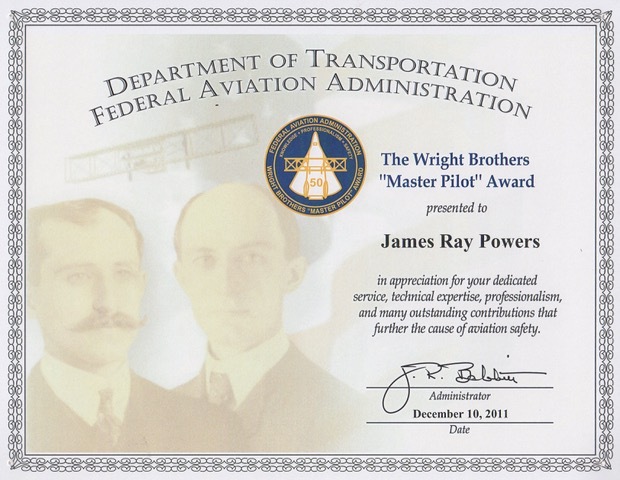 Therefore, the FAA has a program to recognize those pilots who have 50 or more consecutive years of safe flight operations: the Wright Brothers Master Pilot Award Program. 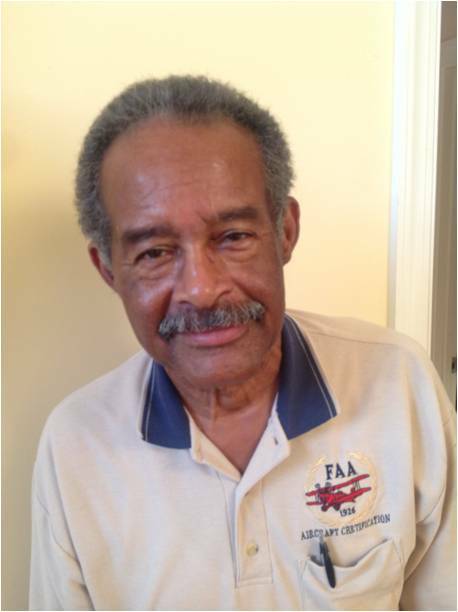 Have 50 years of U.S. piloting experience. The effective start date for the award is the date of the applicant’s first solo flight or military equivalent. 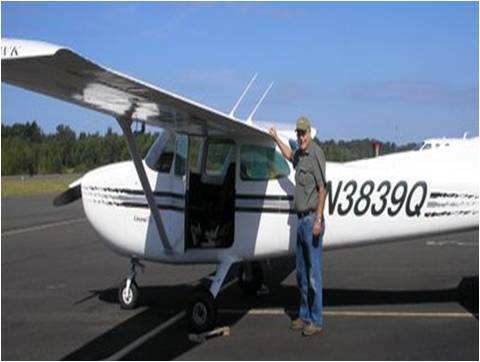 A current flight review or medical certificate is not required at the time of nomination. 20 years may be U.S. military experience. 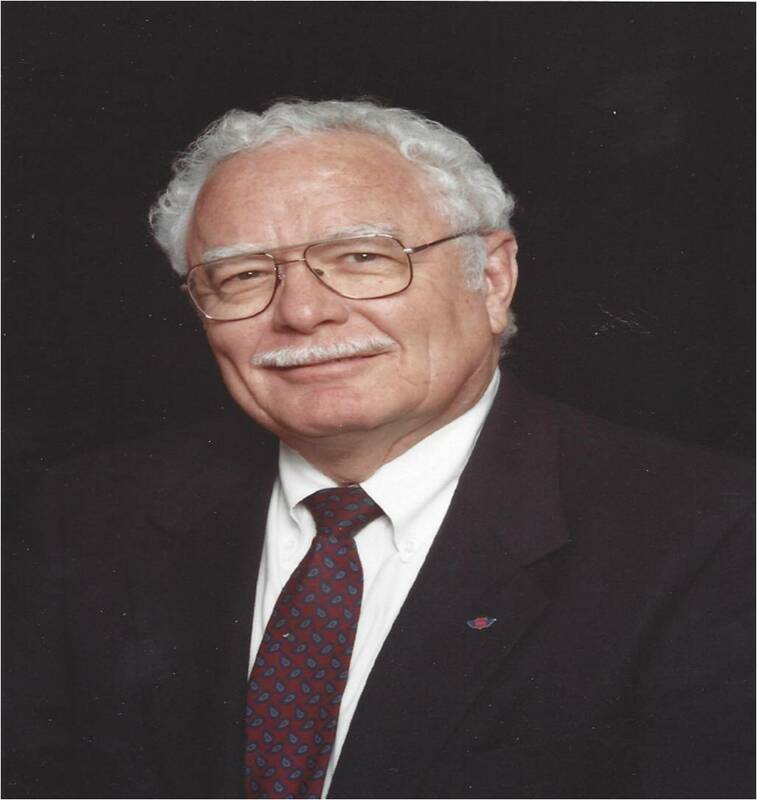 Have been a U.S. citizen, or permanent resident, during the 50 years of US piloting experience; however, consideration for exceptions may be given on a case-by-case basis. Revocation of any airman certificate will disqualify a nominee for this award. Prior enforcement actions (excluding revocation) are not necessarily disqualifying, but will be reviewed on a case-by-case basis. 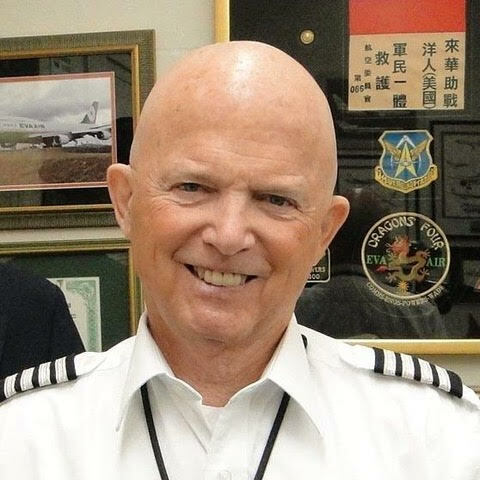 The award may be presented to a nominee up to 2 years posthumously if the nominee has acquired 50 years of U.S. piloting experience prior to passing away. For more information about eligibility and to nominate a fellow pilot, click here to download the submission forms. 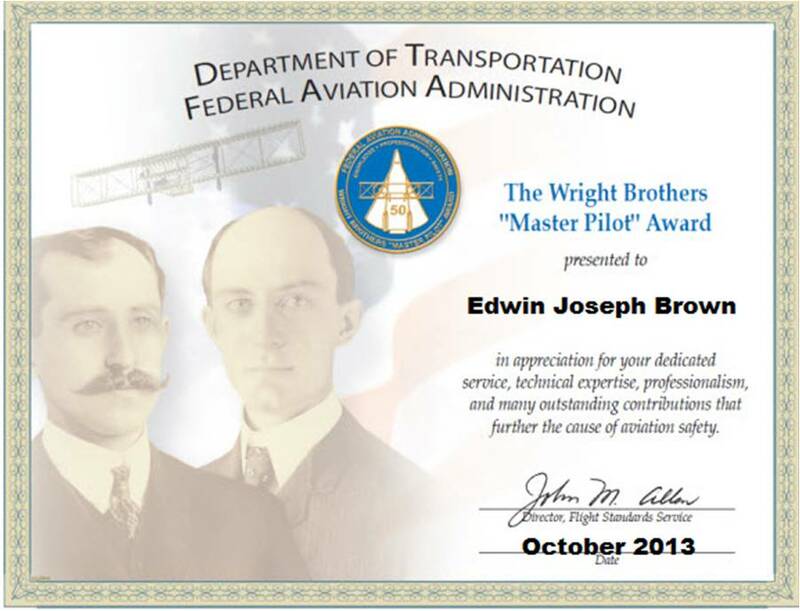 NAFI Congratulates all those that have received The FAA Wright Brothers Master Pilot Award, and would like to recognize the NAFI members who have received this distinguished award! 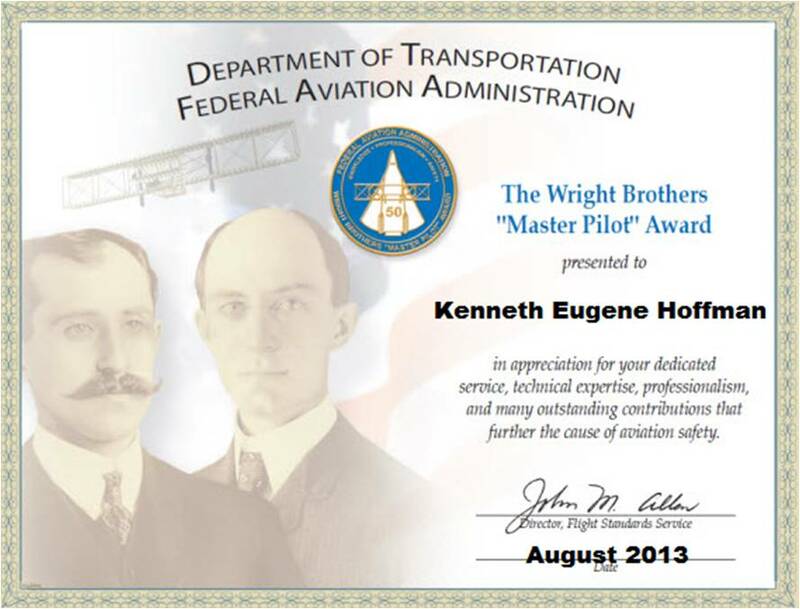 On August 1st 2013 Kenneth Eugene Hoffman was awarded The FAA Wright Brother's Master Pilot Award at the NAFI Members' Breakfast at EAA Airventure by John M. Allen FAA Director of Flight Standards Service and John S. Duncan, FAA deputy director of flight standards policy oversight. 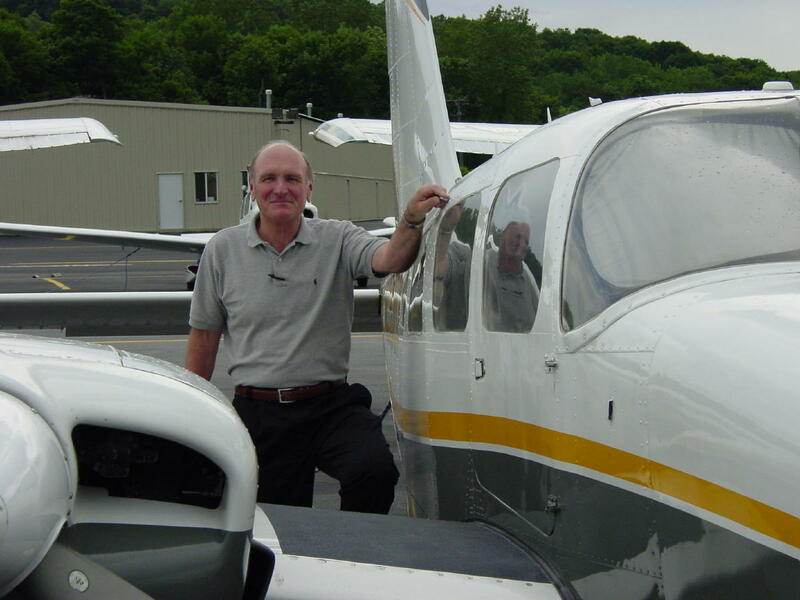 He was recommended for the award by NAFI founder Jack Eggspuehler, former NAFI board member and current NAFI VP of Industry Relations Phil Poynor and EAA's Sean Elliott. Hoffman was unaware that he was even considered for the award. He was surprised with the honor after he was asked to help present an special award only to find out the presentation was in his own honor., presented him with the award. Surprised, and visibly moved by the honor, Hoffman said he was "honored by it, especially since it comes from my peers. It's kind of embarrassing getting an award for something that you really love to do!" 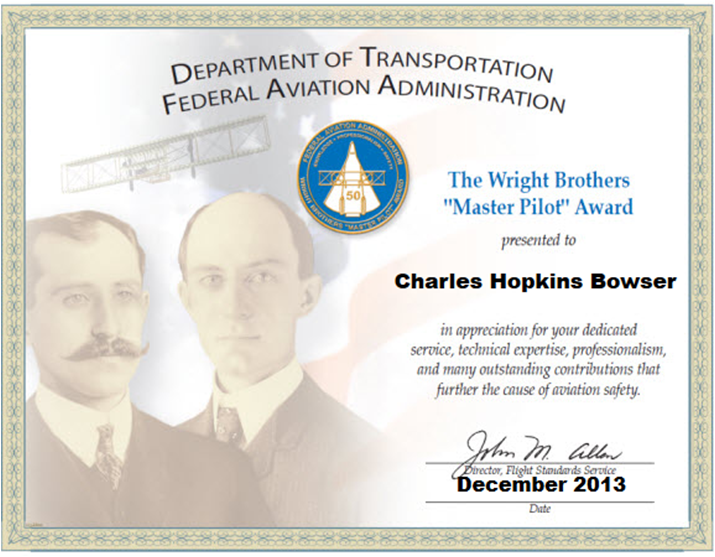 For a complete list of recipients of the Master Pilot Award, please click here to go to the FAA Dedicated website.